is Ms Bai married? what's her latest update? 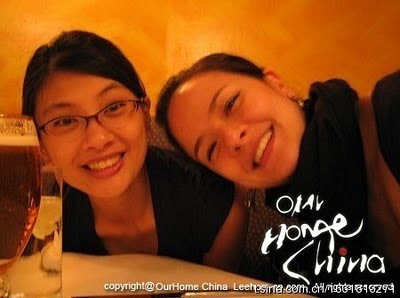 man im soo sad just by the fact that leehom loves her sooo deep and yet they are not together now.. awww.. heartbreaking!